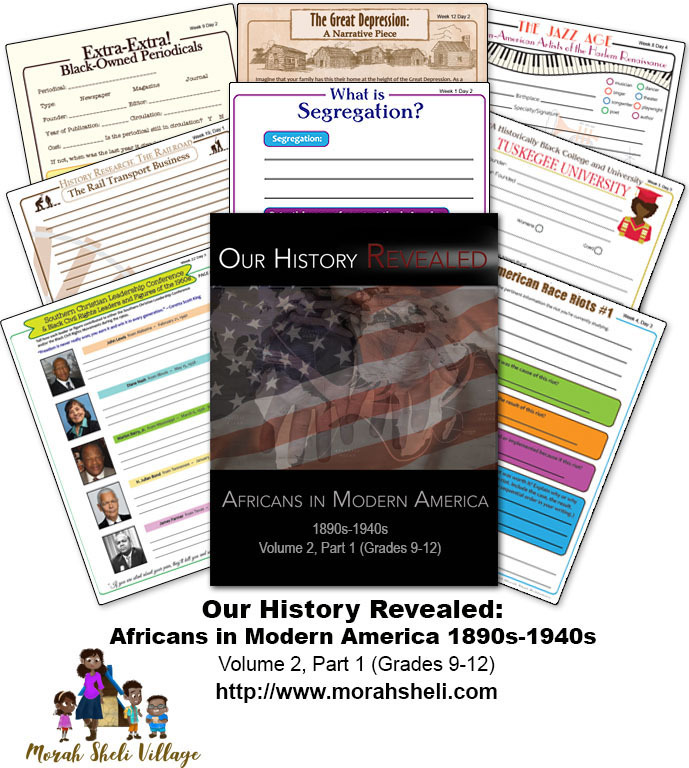 This page includes the books and resources for Our History Revealed Volume 2, Part 1: Africans in Modern America Grades 9-12! If you desire to earn 1 credit in American History, the following texts are required for PART 1. To earn 1 credit, completion of PART 2 is necessary. If you desire to earn .5 credit in American Literature included with Living Literature, the following novel guides are required for PART 1. To earn .5 credit, completion of PART 2 Living Literature is necessary. If you desire to earn the .5 credit in American Literature included with Living Literature, the following novel guides are required. The asterisk (*) indicates films that are optional. In Week 16, students choose any film they’d like to view set in the appropriate historical era. If the film is not optional, the week the student is assigned to watch it is beside the film title. 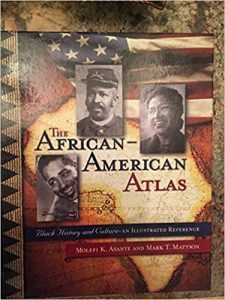 Thank you for considering Our History Revealed!